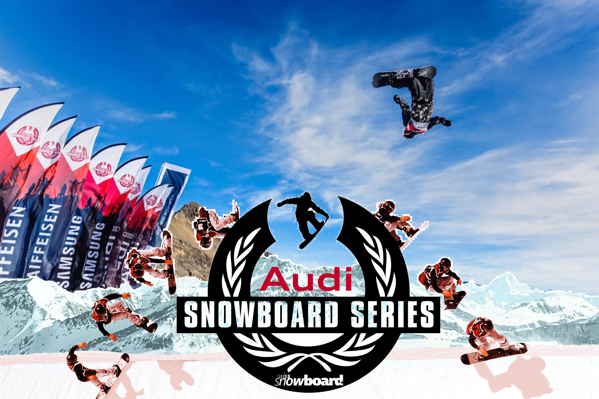 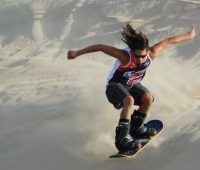 This 2019 is full of many adventures among the sand and snow for many lovers of sandboarding, snowboarding, sandskiing and skiing. 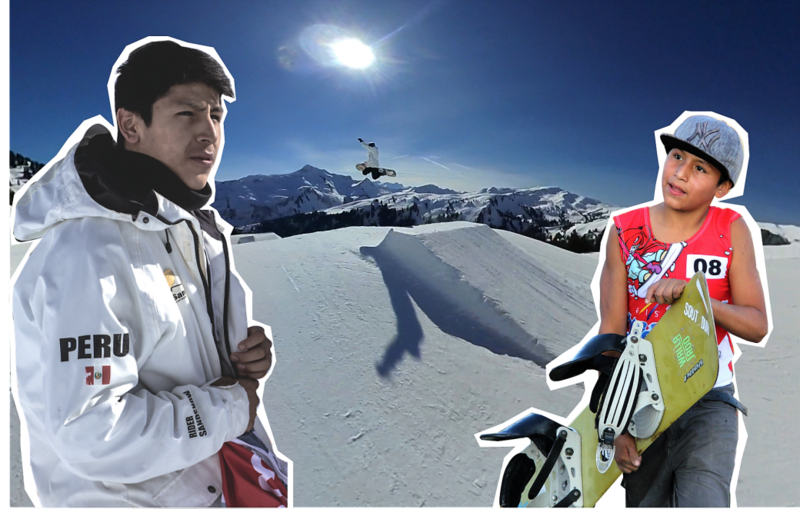 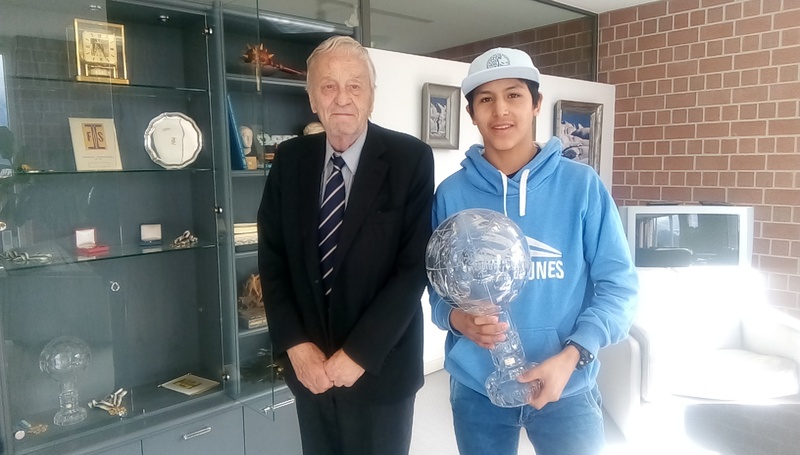 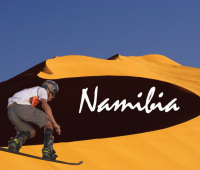 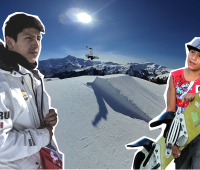 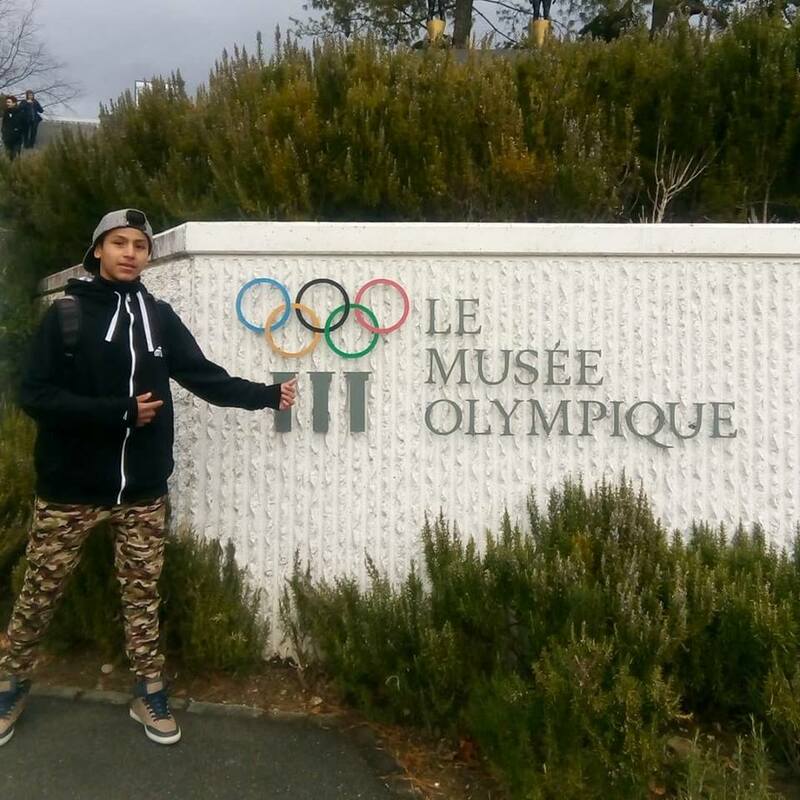 One of these cases is that of Vitor Semedo, a native of Cape Verde (sandboarder / snowboarder) with Sabine (skier), they will visit Namibia on March 29 to explore the dunes of this incredible African country. 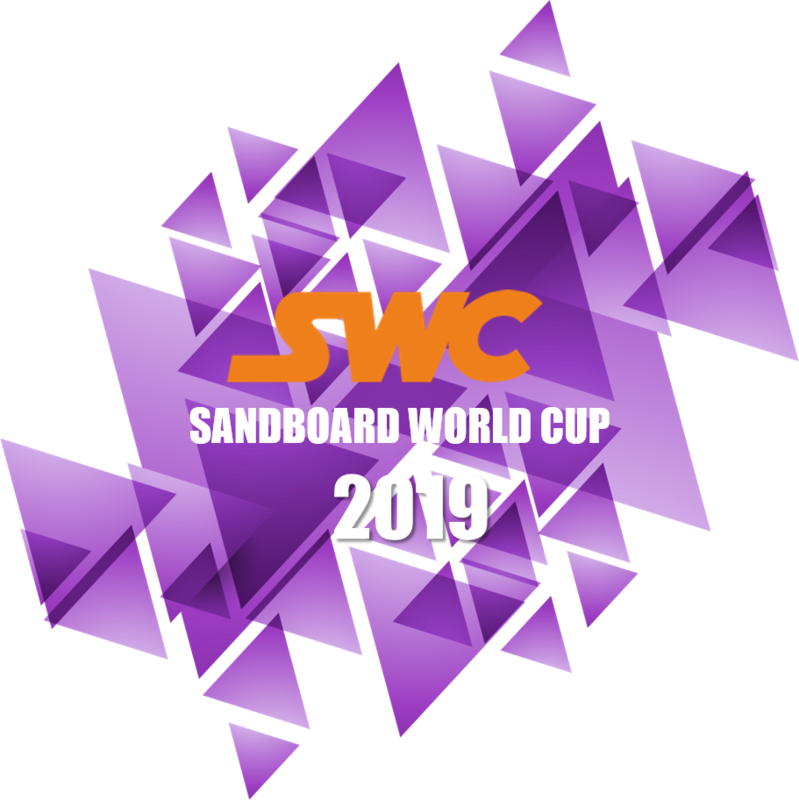 Among the places that will visit will be, Sossusvlei, Dune 7 and Dune 45, then will move to Walvis Bay followed by Sandwich Harbor and ending at Skeleton Coast. 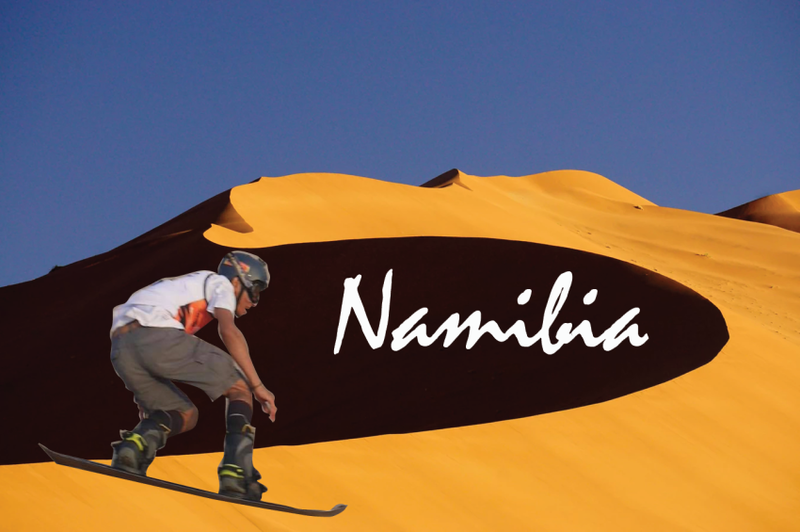 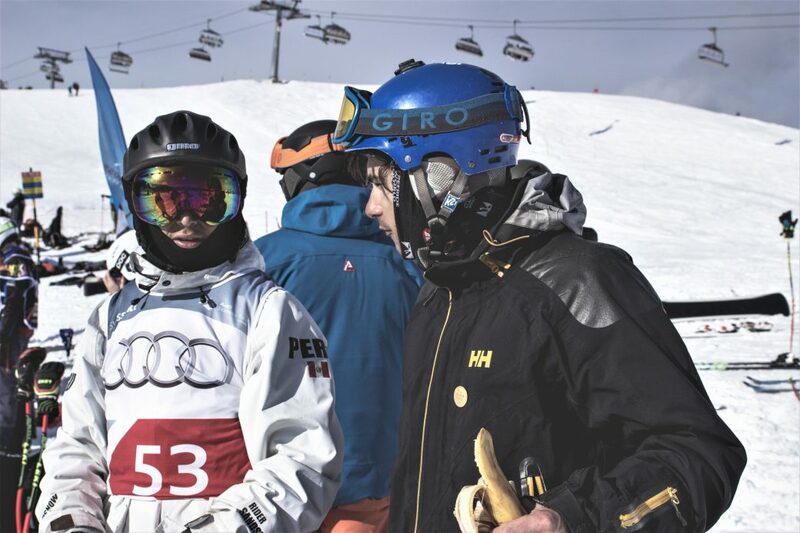 We hope that Vitor Semedo and Sabine find a lot of adventure and fun to share their passion for snow and sand with the local people of Namibia. 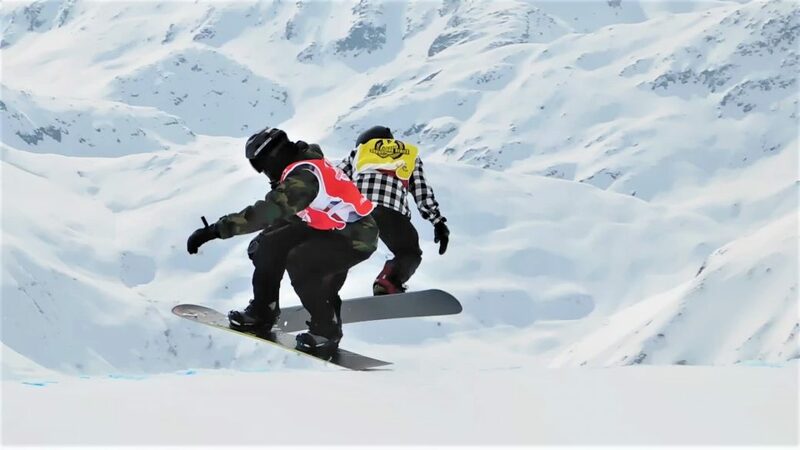 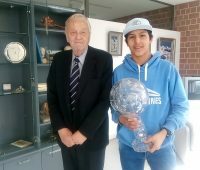 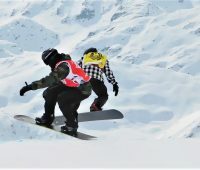 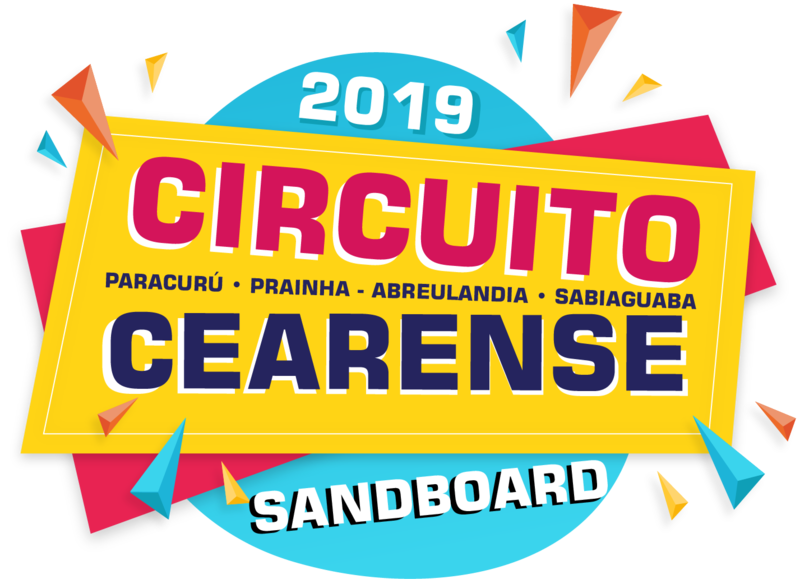 After this trip, Vitor Semedo and Sabine will prepare their boards and skies to travel to Peru for the Sandboard World Cup to be held in June. 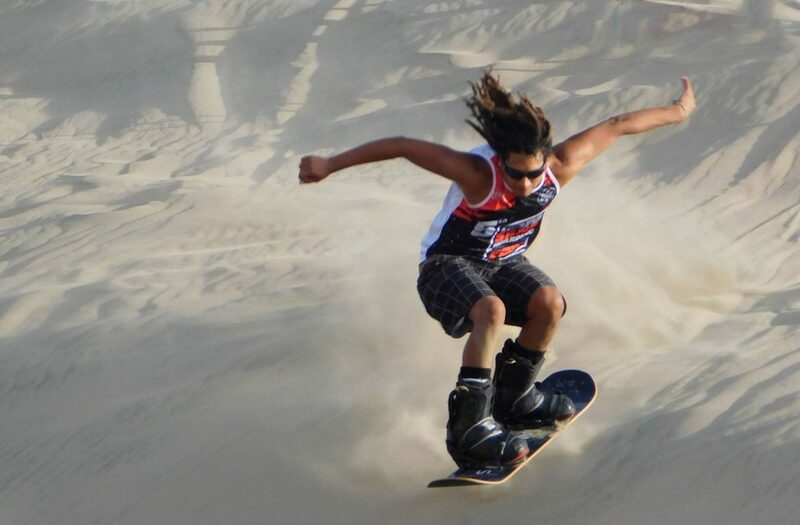 One of the objectives is to promote the preservation of the dunes and the cultural exchange of adventure sports, to know how the practice of sandboarding and sandskiing works in this country. 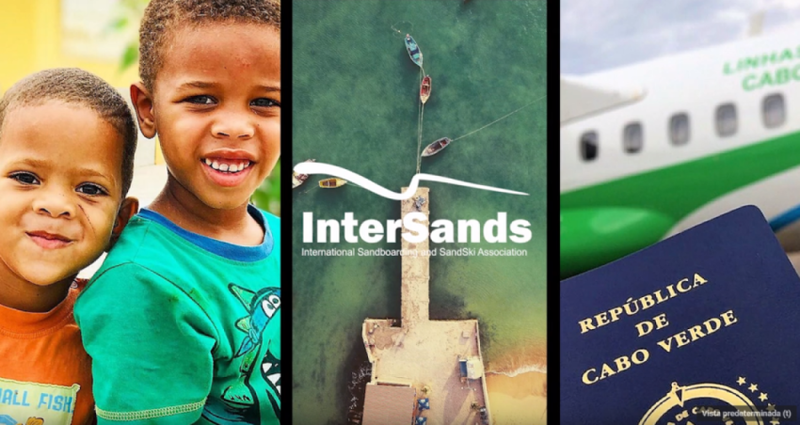 Learn more about Vitor Semedo through this video.